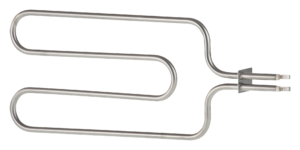 With our many years’ specific experience in this trade, boosted by product development in several different sectors, we specialize in supplying solutions for the electric heating of industrial, professional and household washing equipment. 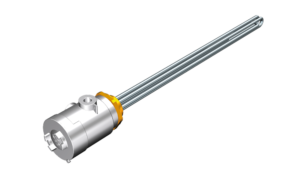 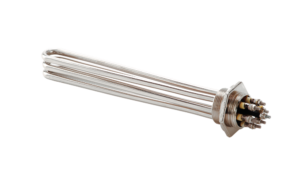 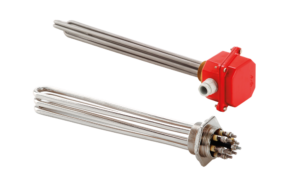 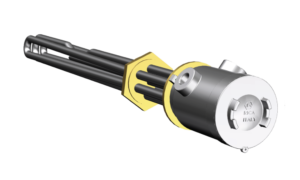 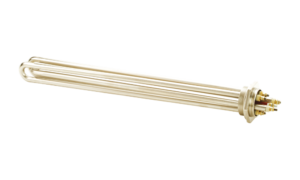 We produce a wide range of heating elements: electric heating elements, functional assemblies (water heaters, boilers) complete with safety and heat controls such as thermostats, fuses, NTCs and microswitches. 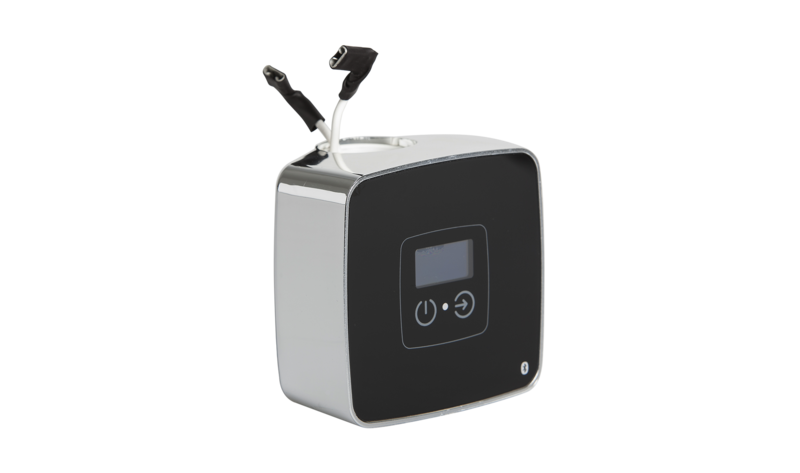 All products comply with the main international certifications and standards. 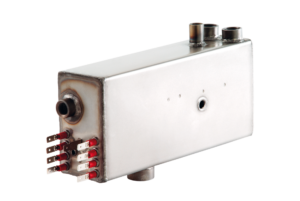 Solutions are also co-designed with our customer companies, according to technical commercial needs, application characteristics and the working conditions in which the heaters will operate. 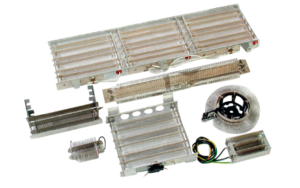 Our aim is to optimize products for each customer, using the most suitable materials and maximizing the cost/benefit ratio, supplying not only heating elements, but also, and especially, integrated functional assemblies. 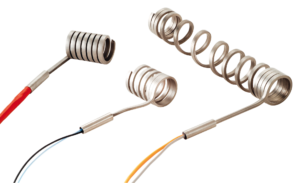 Our laboratories make systematic tests on the parameters of the three main components of heating elements: insulating material (magnesium oxide), resistive wire, sheath. 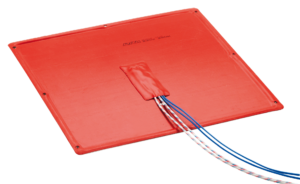 The materials we use in production are guaranteed by a tracking system.